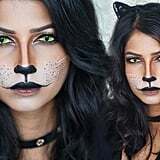 Almost every year, we wait until the very last minute to purchase a Halloween costume and end up running to Party City to find the very last pair of cat ears. 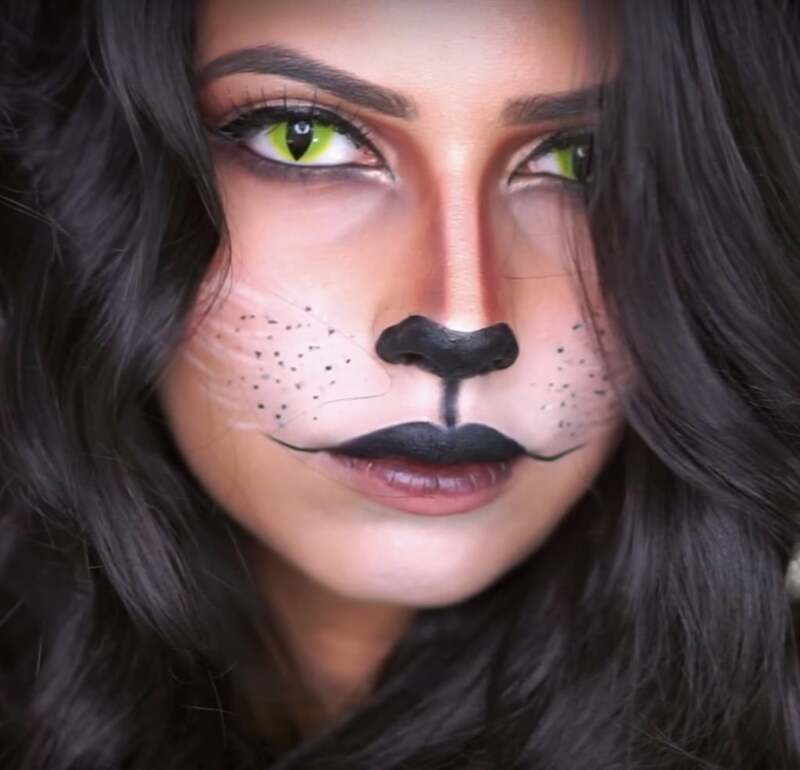 While there's nothing wrong with being a four-legged friend for Halloween, you can make your costume a little bit more original with the help of makeup. 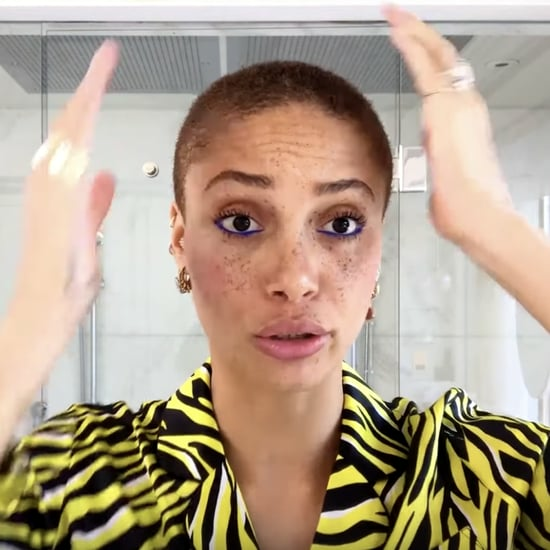 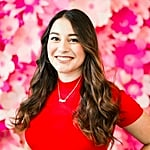 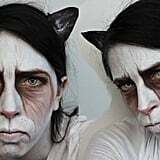 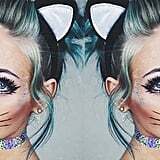 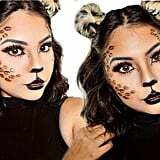 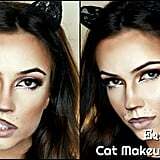 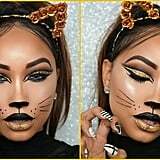 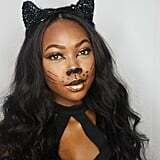 We've rounded up some incredible feline makeup tutorials so you can dress up those ears and transform into the kitty of your dreams. 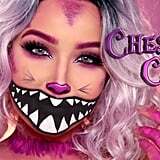 Add some spots with some gold eyeliner to become a leopard, or pile on the pink and purple eye shadow to become the Cheshire Cat. 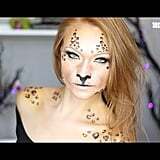 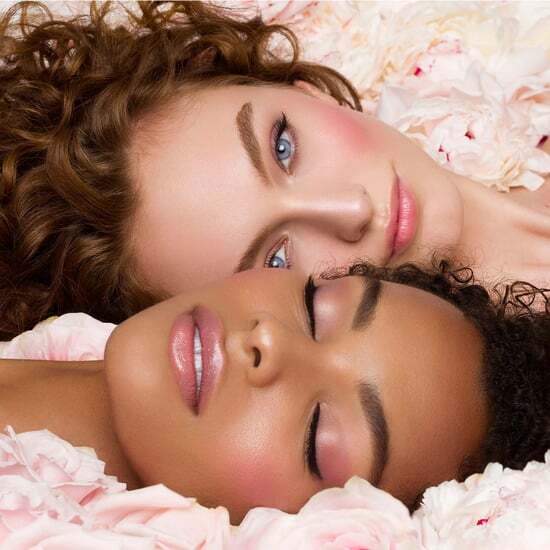 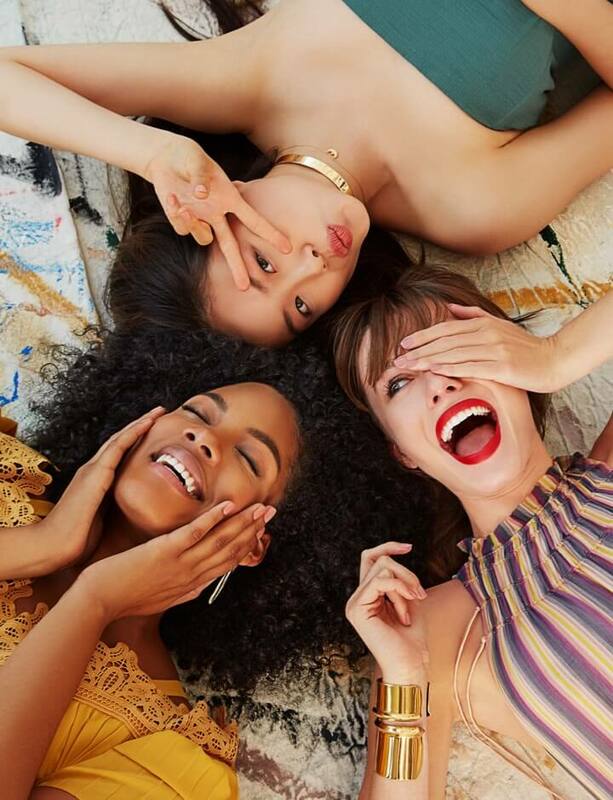 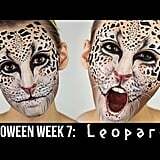 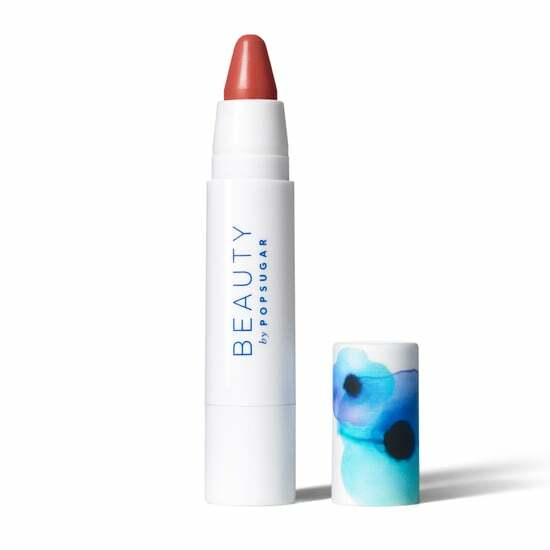 Ahead, you'll get some amazing makeup inspiration to take your costume to new Halloween heights.